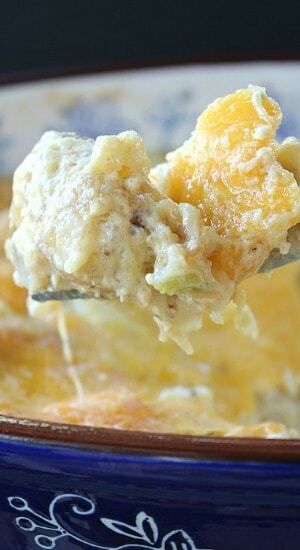 This broccoli cheddar tater tot casserole is a spin off the the famous Cracker Barrel™ Hashbrown Casserole. 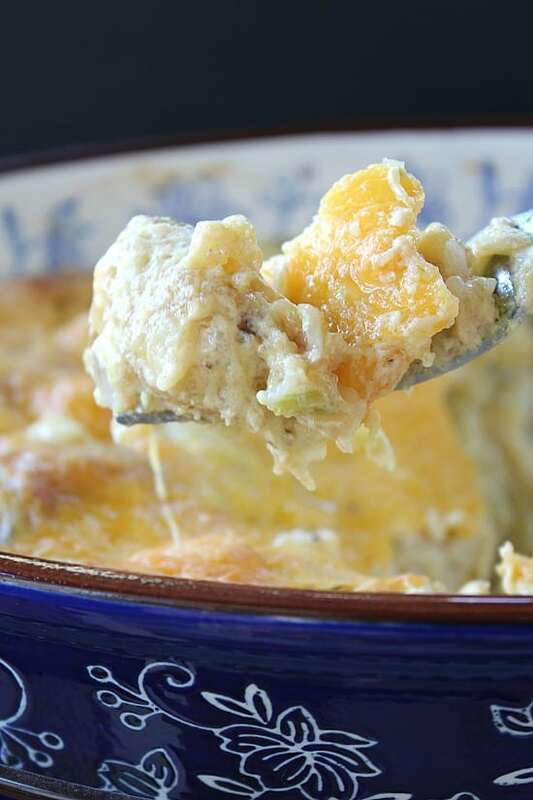 This casserole is deliciously cheesy. Living here in Southern California, all my life, we do not have a Cracker Barrel anywhere in California. So anytime I go out of state, this wonderful restaurant is definitely on my “have to do” list and the hashbrown casserole is a “must have” every time. Today I decided that we were going to have this delicious breakfast treat. Oh no, we only had tater tots and no cream of chicken soup. No biggie, this will be just as good, only different. I’ll just use some tater tots and some broccoli cheese soup instead. YUM! 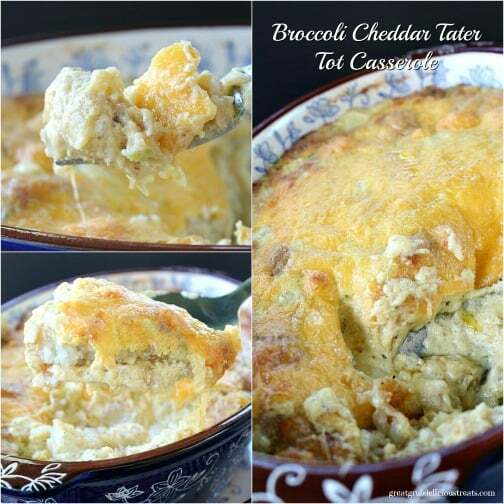 This broccoli cheddar tater tot casserole is definitely delicious and will satisfy that “hashbrown casserole” craving. Just look at all that cheese. Hot out of the oven goodness. So yummy. 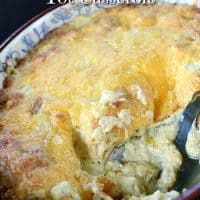 This is sure a tasty, delicious alternative to the popular hashbrown casserole. 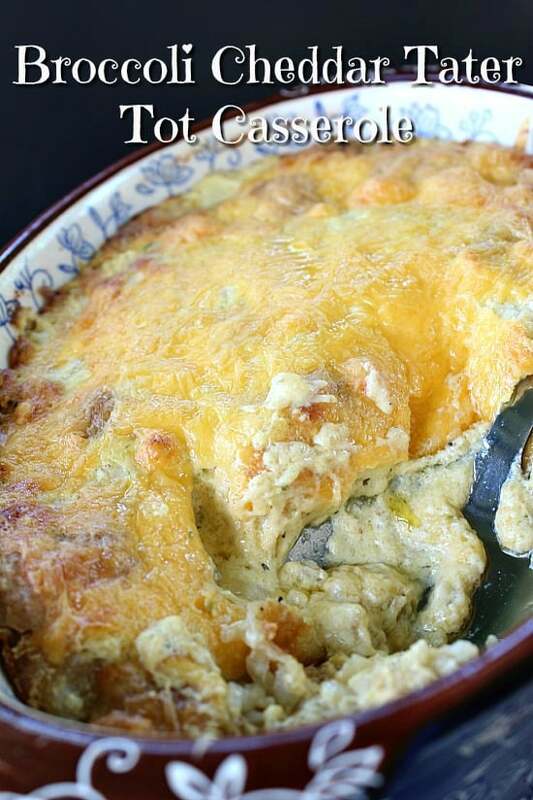 Adding some fresh broccoli florets into this casserole would be great too. I was searching for this recipe on Pinterest and came across SpendWithPennies.com. Her recipe sounded delicious and with a few changes, this is the delicious dish I came up with. Check out her blog. You will find great recipe there. 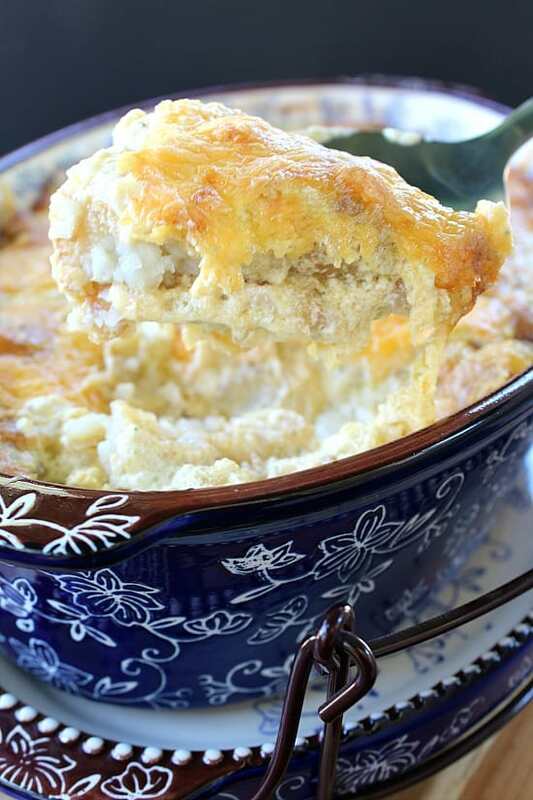 Try this tasty casserole today. Preheat oven to 350° and spray a 3 quart baking dish with non stick spray. Set aside. 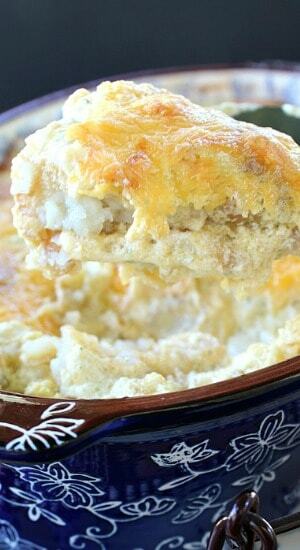 In a large mixing bowl, stir soup, sour cream, 2 cups cheese, onion, butter, salt and pepper together until well combined. Add tater tots and stir until well coated. Spoon into 3 quart baking dish. Top with remaining cup of cheddar cheese. Bake for 40 minutes or until hot and bubbly.